Never resting on their laurels and always moving on to their next goal, people become superachievers only when they believe that good enough isn't good enough for them. These are the personality types that get everything they want out of life. 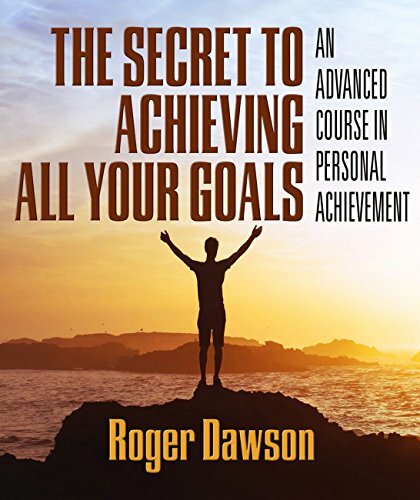 In The Advanced Course in Personal Achievement: Moving Beyond Goals to the Next Level of Accomplishment, Roger Dawson shares the life-changing results of his research into the lives of superachievers. 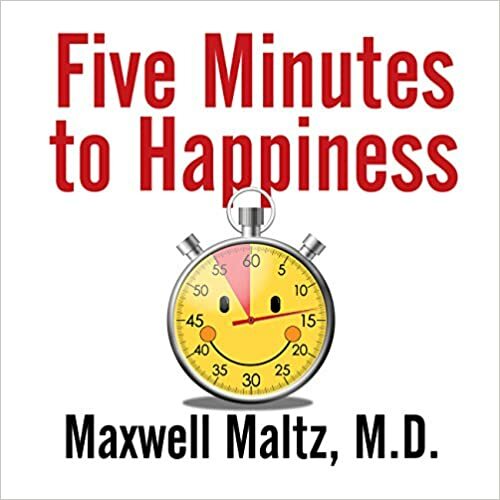 He gives you a perceptive look at how behavior determines your success - and invaluable advice on how to shape your own behavior using specific steps that will help you develop the personality of an achiever. Behavior is a function of its consequences. This potentially complex notion is demystified by Dawson, who explains its personal and practical significance to you. 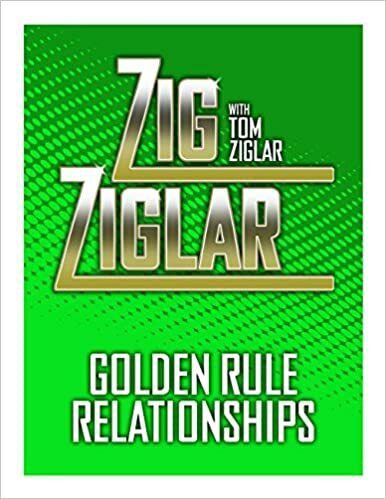 Through anecdotal stories and analogies, he introduces you to the vocabulary of behavior modification and gives you a fresh new look at the way you make decisions and how all your decisions affect your achievements in life. 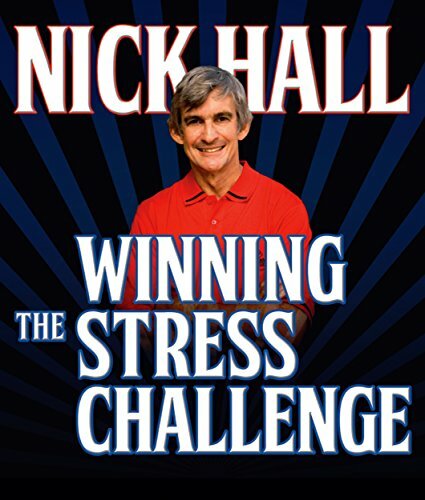 He'll teach you how to master new techniques for taking yourself to the next level of success. How to use behavior shaping to bring out the best in yourself and in others. And you'll learn to stop punishing yourself for failures and move ahead to the next achievement. With the knowledge you'll gain from The Advanced Course in Personal Achievement, you'll break through the old thresholds to go way beyond the status quo and find ever greater levels of achievement. Ever wonder why some individuals enjoy great success while others just plod along in mediocrity? The answer isn't found in fate, chance, or luck. Those who enjoy richer, more fulfilling lives know that there are tools, techniques, and strategies that when practiced produce the robust success that many seek, but only the enlightened achieve. 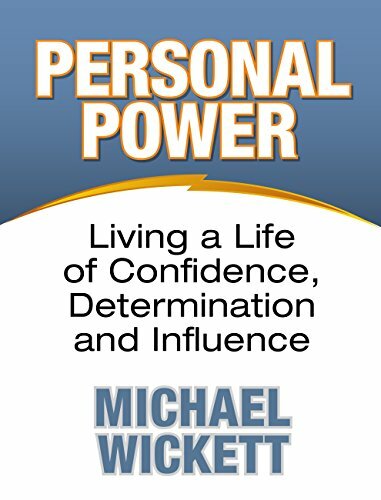 Michael Wickett will guide you through powerful strategies to tap more of your possibilities, and to enable you to create greater success personally and professionally. He'll also teach the use of "Master Mind Principles" to believe your way to success. You'll learn to align yourself with people who support you and believe in you. You'll harness more of the potential from your 18 billion brain cells. Get ready to live a life of Confidence, Determination and Influence. The brain likes the familiar and that includes your body weight, even though it may not be healthy. This program, I Know How to Lose Weight So Why Can't I Keep It Off?, describes the biological obstacles that can make it extremely difficult to keep those lost pounds from coming back as your body fights to regain its comfort zone. 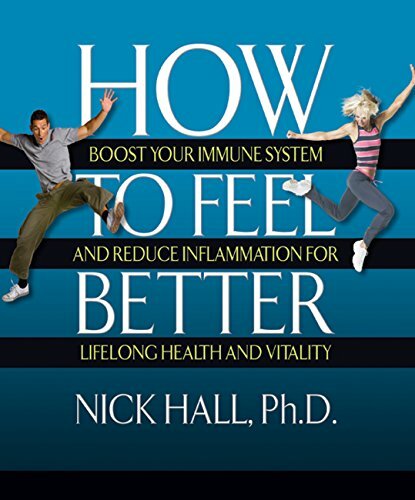 Understanding how it all works is the first step in achieving your wellness goals. With this understanding, you'll realize there are ways to take control. 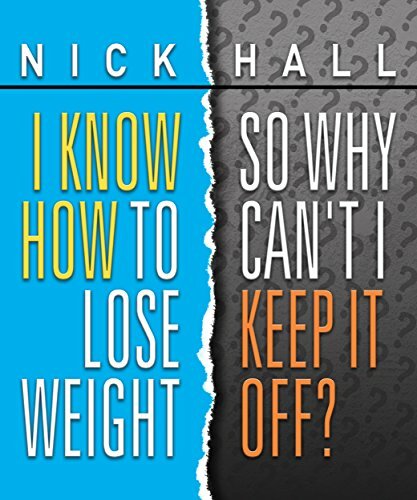 Once and for all you'll learn strategies to keep those pounds off regardless of which weight loss approach you initially employed. Stop Worrying. Let Go of Stress. Begin Living Again! Connect to Your Higher Self. It's Easy & Fast with the Sage Stance! 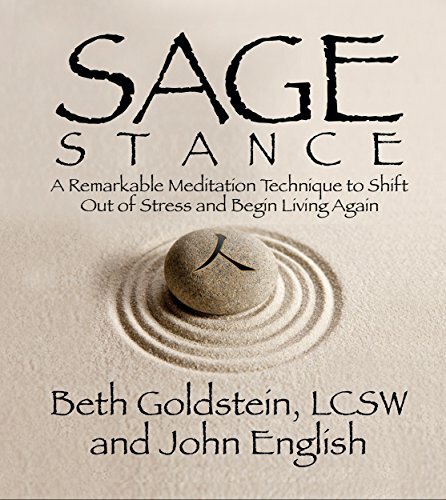 The Sage Stance is a powerful combination of Toltec teachings and Neuo-Linguistic Programming (NLP). This Technique allows you to easily and instantly access, in any moment, the wisdom and power of your higher self, your inner Sage. At age 90 Jack Smiley wasn't thrilled with the community in which he retired, so he built his own. Today it provides him with a net income of $40,000 each month. Famously, KFC's 65-year-old Kentucky Colonel Harlan Sanders supplemented a paltry Social Security check by franchising his unique recipe for fried poultry. Past 50, McDonald's Ray Kroc made a similar trek in multiplying by many thousands a few popular, golden-arched hamburger stands from San Bernardino, California. Contrary to popular mythology, entrepreneurship is not spearheaded mostly by baby-faced, technology-savvy postadolescents whose brands include Facebook and Apple. 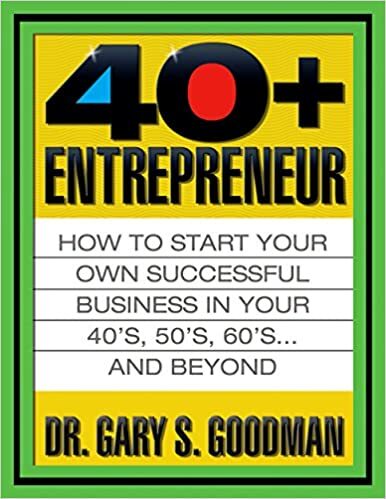 According to a recent study, fully 80 percent of allbusinesses are started up by people over 35. Amy Groth of Business Insider cites these reasons that fortune favors the old: First, older entrepreneurs have more life and work experience. In some cases they have decades of industry expertise - and a better understanding of what it truly takes to compete and succeed,in the business world. Second, they also have much broader and vaster networks. Even if older entrepreneurs are seeking to start businesses in entirely different industries, they have deep connections from all walks of life - for example, a brother-in-law could be the perfect COO. Third, those over 50 have acquired more wealth and better credit histories (which helps with securing loans) and are smarter with their finances. Supporters are everywhere: Your age cohort is the wealthiest! Now is the time to cash in your wisdom. Overcoming false beliefs and self-sabotage: why the only person holding you back is you. The Giraffe Syndrome: why the first step is the scariest. Busting age myths: "Nobody will work with me at my age! ", "My best years are behind me", "It takes money to make money", and more.